If you haven’t heard, Bruce Christensen is stepping down from his position here at the Fellowship Pacific Ministry Centre and for all of us who have had the great pleasure of working and serving alongside him, we’re going to miss him immensely. But we’re also celebrating with him and April as they move into their new ministry roles at Sunnybrae Bible Camp. To the staff at Sunnybrae, you’re in for a real treat! 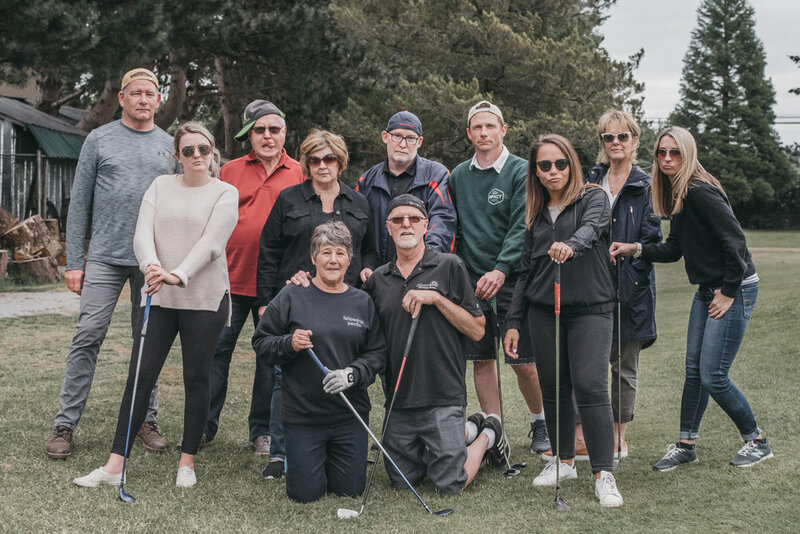 To celebrate Bruce and April, our team went golfing! 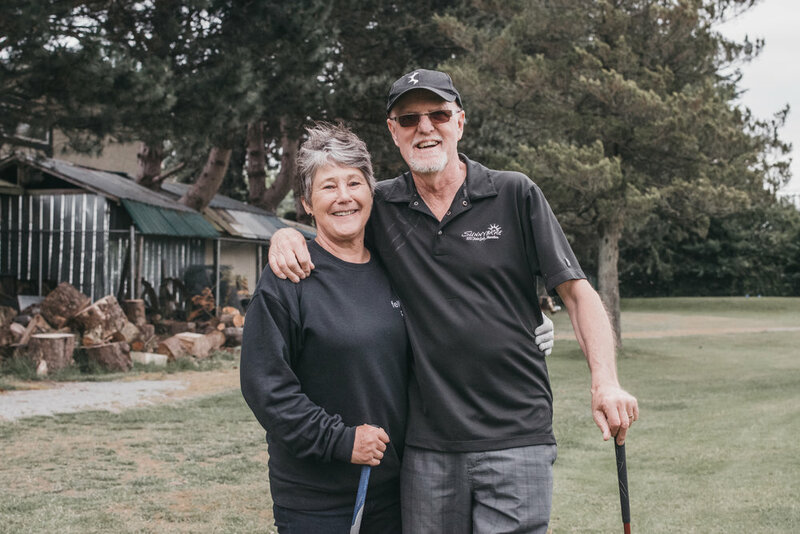 Doug and Sharyn Fordham have formed a very special friendship with Bruce and April over many years and so it is fitting that Doug share his own tribute in his own words. However, all of us here at the Ministry Centre share the same sentiments. “How lucky I am to have someone that makes saying goodbye so hard!” said Winnie the Pooh to his friend Piglet. Bruce, that’s exactly how we feel about you. You are leaving us soon and it’s hard to imagine the Ministry Centre office without you. After many, many years of faithful service to our churches and to our pastors in BC and Yukon, you are transitioning to a different context in a different place. Some would call it retirement, but that word doesn’t suit you. Nor will it ever be a reality as long as you have breath in your lungs and strength in your body. Serving, loving and caring for people is who you are—it’s in your DNA. Yet, we will no longer be working alongside you every day and this leaves us wondering, with anxiety bordering on panic. Who’s going to take the garbage out to the street first thing in the morning? Who’s going to eat the long-ignored yogurt in the fridge that boasts a best-before date of last March?